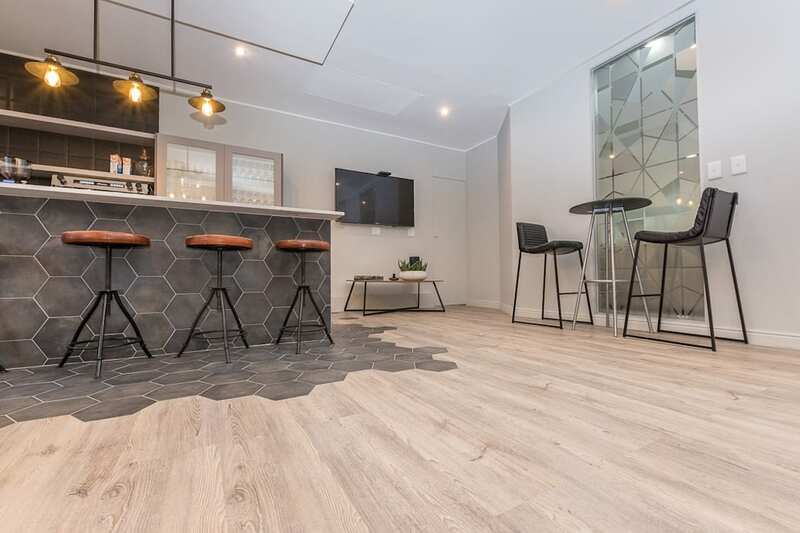 Showcasing our latest project from our range of Luxury Flooring is one of Wanabiwood’s loyal agents that offer carpet and flooring solutions to both residential and commercial clients, has decided to stick with Wanabiwood to help build their success from the ground up. Their reason for this, according to them, is the outstanding service of the agency options, as well as the good quality of the product, which they describe as like-able . When asked what they would tell other people who were thinking of using the product, they replied, ’They will have peace of mind because of the product and service.” The durability and moisture-resistance properties offered by Luxury vinyl planks make them the perfect choice for almost all residential and light commercial applications.